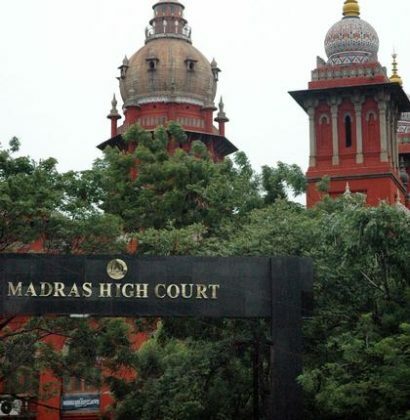 This comes after the Madras High Court vacated an interim order granted in 2006 restraining state and central authorities from enforcing penal provisions of the Indian Medical Council Act and the Drugs and Cosmetics Act against unqualified medical practitioners. It is reported that before 2006, police department had the authority to prosecute those medical practitioner who did not have the requisite qualifications to practice. However, in 2006, an organisation called Private Medical Practitioners Association of India filed a plea in the high court seeking exception on the ground that they had practical experience in modern scientific medicine. While the association managed to receive a interim injunction, the matter only came up for hearing 10 years later. “When the petition came up for admission on April 6, 2006, a single judge of this court granted interim injunction as prayed for and thereafter, the case never saw the light of the day, until it was resurrected from the labyrinth of the record room, thanks to the orders of the Chief Justice and posted for disposal before this court as a specially ordered matter this year,” the court said. In its plea, the association had sought a direction to restrain police from taking any criminal action against them and harassing them from practising. The association submitted that its members had rich experience in curing diseases and some of them also did have the requisite qualification in alternative system of medicine and therefore, the police could not prosecute them. The court had granted interim injunction and restrained authorities from enforcing the penal provisions of the Indian Medical Council Act and Drugs and Cosmetics Act in the case of unqualified medical practitioners. “There will be no problem till these practitioners continue their practice in the respective medicine systems in which they are qualified…only when totally unqualified persons claim themselves as doctors and prescribe medicine in the systems of medicine in which they were not qualified, be it allopathic or otherwise, on the assumed claim of experience, the problem crops up,” the court said. no person should be allowed to practise in a pathy ,he is not trained.or he should be considered as quack.dr rashmikant gandhi. m.s. (ortho).